Pop singer Meghan Trainor’s momma may have told her “not to worry about your size” as she sings in her adorable hit, All About That Bass, but when it comes to your travel suitcase, size and weight definitely do matter. 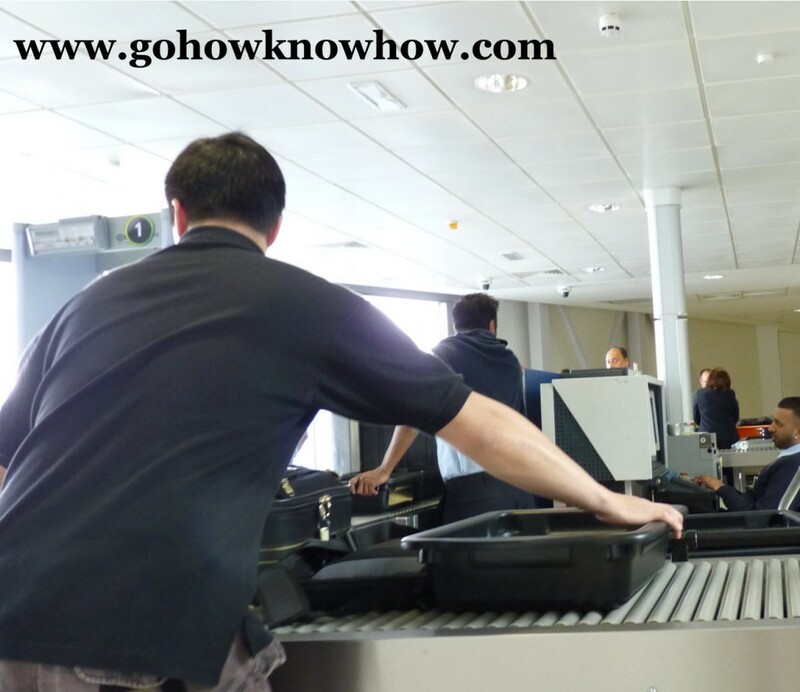 Airline bag fees and tougher security at transportation hubs are the two most obvious reasons to pack light. But there are other incentives. 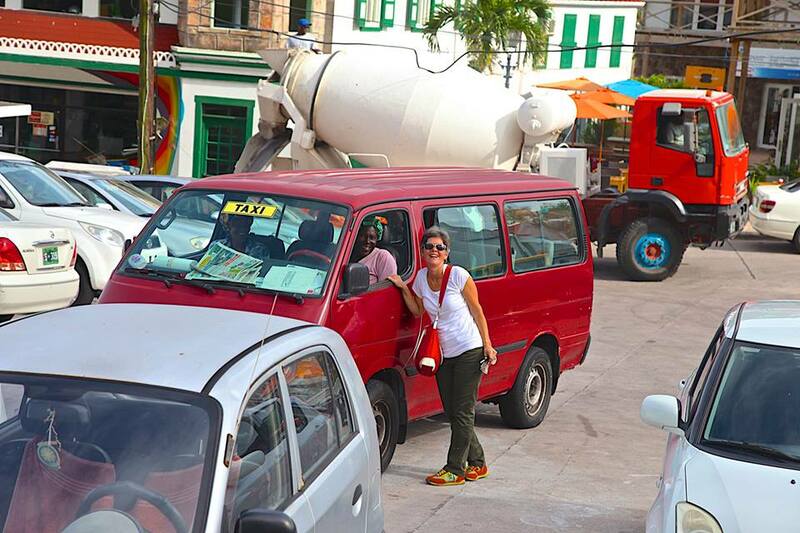 To experience a destination like a local means getting out of the cab and onto the bus, bike or sidewalk and who wants to haul a heavy bag up the steps of the subway or down the cobblestone streets? So if you wanna shake it shake it like you’re supposed to do, this momma says, check out these space-saving, weight-reducing and environmentally-friendly travel products. The wise traveler knows, nothing goes in the suitcase if it can’t do double duty. The biggest challenge is shoes. I haven’t found one yet that is good for walking all day and dancing all night. Shooz Made in Italy is tinkering with an intriguing idea on Kickstarter that comes close; one set of soles with several interchangeable pack-flat uppers. Christine road-tested Shooz and thought them appropriate only for casual destinations but she’s middle-aged; younger women will probably rock the funky fashionable look. The soles I wore were wide and solid, with terrain-gripping cred. There were two tops; a two-toned black and pink runner and shiny gold loafers both zipped onto white soles. Darker soles probably would have been the better choice. Still, you are wearing gold shoes, who notices the soles anyway? 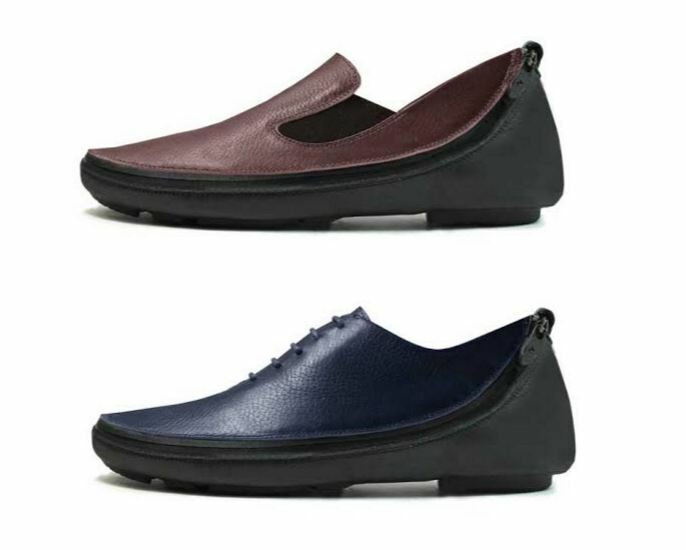 These aren’t stilettos or pointy toe flats; the toebox is comfy, almost like a wide width fit. In a suitcase, a handful of flat-packed tops takes less room than a single extra pair of conventional shoes. The leather is top quality, which you’d expect from footwear made in Italy. I liked ‘em! With or without convertible Shooz, many travelers are trying to minimize their environmental footprint and have already made the transition from disposable to reusable water bottles. Rigid metal or plastic ones are space hogs, however. 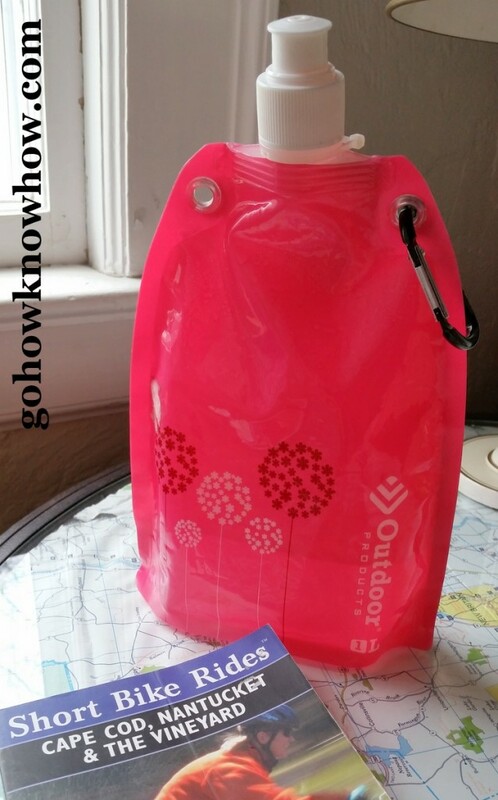 That’s why I’m gaga about the lightweight, space-saving collapsible water bottle by Outdoor Products available online from Walmart. I fill it at a sink or fountain, clip it with a carabiner to my bag or belt. Empty, it rolls to nothing and goes in my purse. 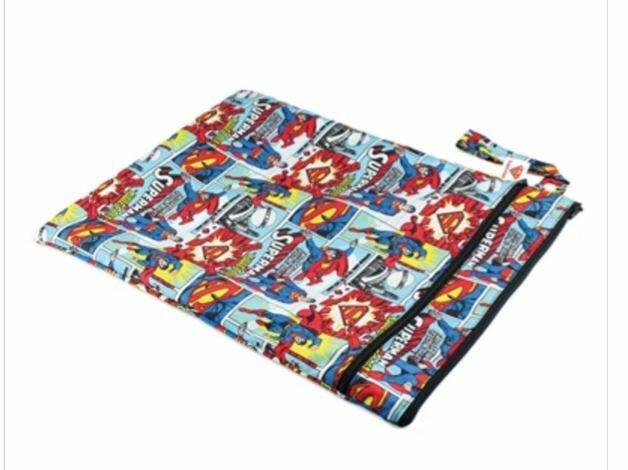 At $2.97 each, buy a few because they’re not just great for travel, they’re great for gifts and when we are all using them instead of single-use plastic bottles, it will be great for Mother Earth. I used to always travel with a handful of plastic zip-close food storage bags. But recently I discovered Nixi by Bumkins. 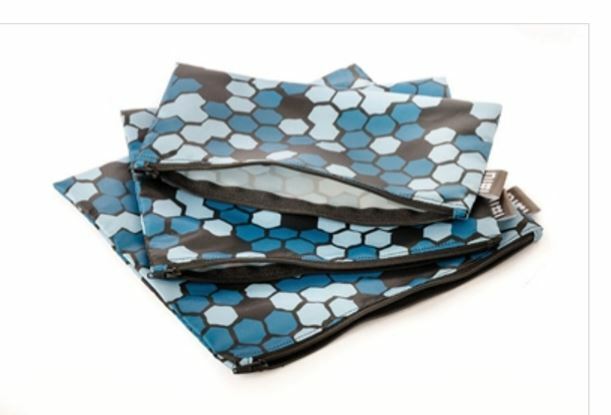 These are reusable, washable, waterproof, zipper bags in a variety of sizes which are sturdier and easier to open and close than plastic baggies. It takes a plan to travel as often as I do without constantly forgetting something essential. A key component is keeping my work bag packed at all times. 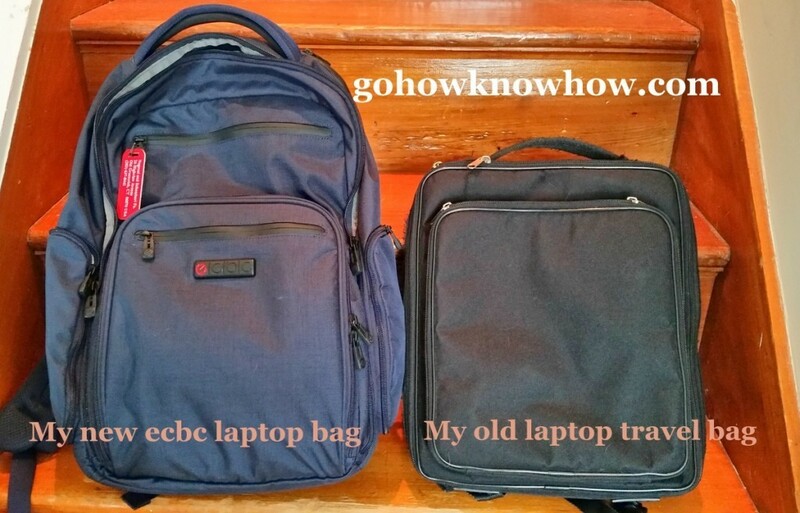 For years I’ve used a low-profile laptop backpack stashed with all my work do-dads, emergency toothbrush, coffee and soup packets and a spoon. I just slide in my Lenovo Yoga and I’m out the door. Never cannibalizing the contents of my work bag means I won’t get to the airport and discover I forgot my charger except for that time I did. So I was loath to try the ecbc Hercules backpack because this would be a huge system disrupter. Not to mention the bag itself is huge. “ain’t no size two,” as Trainor says. On the upside, even with all my work supplies, plenty of space remains for destination purchases, packed meals for the flight or even to comply with that stern airport gate agent who orders me to consolidate my three bags into two. I just slide my purse into the backpack. Linen white is even prettier than my blue! There’s a special laptop sleeve that opens so my computer can go through the X-ray without being removed from the backpack. There are compartments for everything including a collapsible side pocket for my collapsible water bottle. 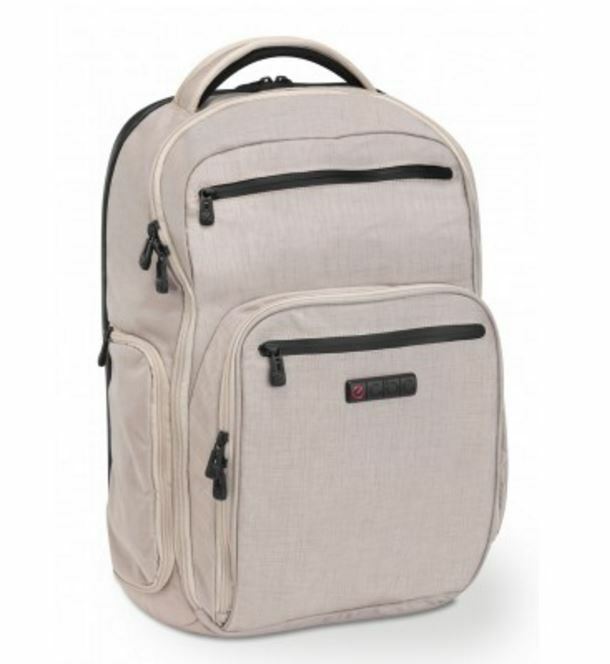 The backpack comes with a sleek, white, playing card-sized portable battery charger. All in, the backpack sells for $139. Great article, Christine. I’m going to check into those shoes, but I wonder how comfortable they can be. Also, heard your interview on NPR recently – good stuff!